Dracula With Black Cape Showing His Scary Teeth. 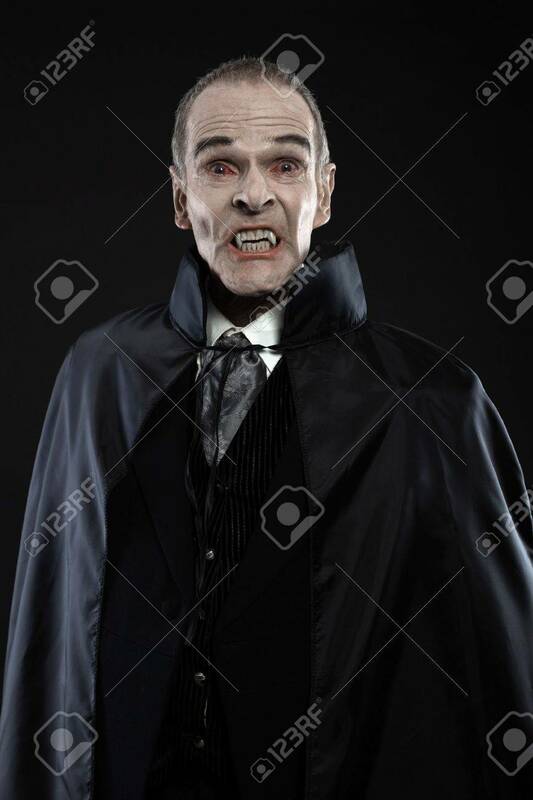 Vamp Fangs... Stock Photo, Picture And Royalty Free Image. Image 21413403.